Guided tours are customized to your ability level and desire. Beginner to the most advanced rider. 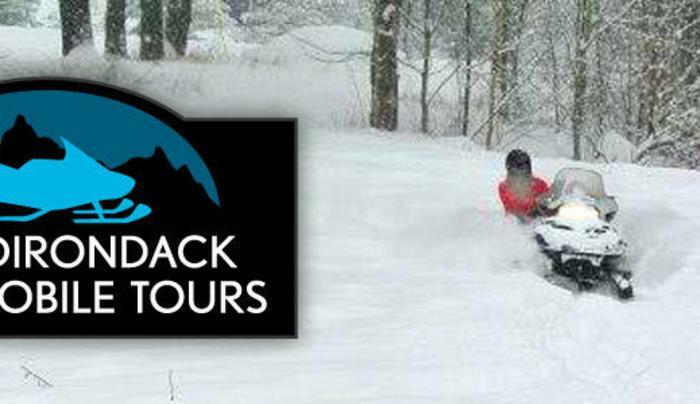 Create your own tour or choose one hour lake tour, two hour lake tour or dinner tour. Dinner tour may take up to 2-4 hours depending on location. Get ready to have some fun! Bring your winter clothes; we supply you with the snowmobile and helmets.